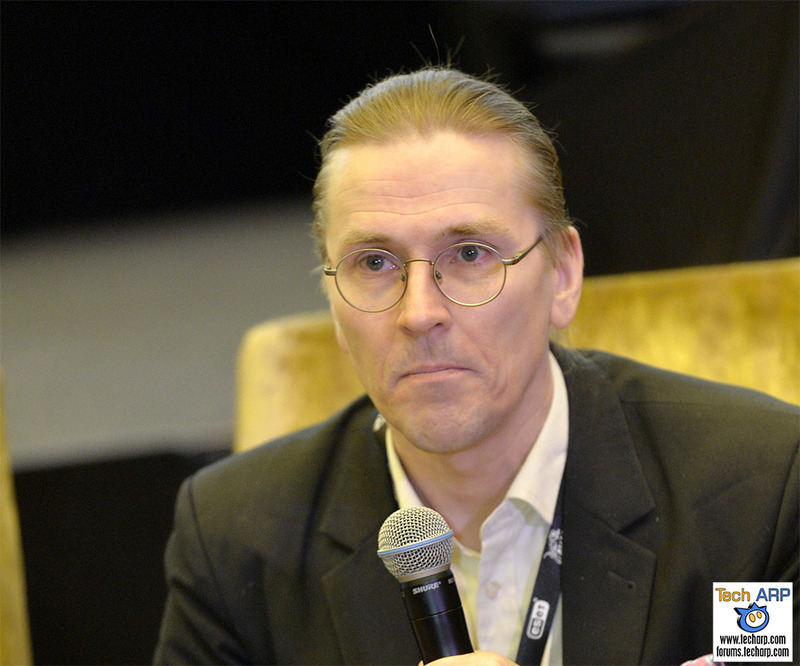 Mikko Hypponen is the Chief Research Officer at F-Secure, where he has worked since 1991. He is one of the world’s foremost expert on computer security, serving on the advisory board of IMPACT (International Multilateral Partnership against Cyber Threats). He is a sought-after speaker who has given keynotes and presentations at security events like Black Hat and DEF CON, as well as mainstream events like TED and SXSW. He even speaks at military events and writes for BetaNews and Wired. It was therefore a great opportunity to hear him speak about the purported death of antivirus software and services at the 2016 AVAR Conference. Join us for his full talk on the latest security threats and the future of the antivirus industry! Malaysia was the host for the 2016 AVAR (Association of Anti-Virus Asia Researchers) Conference with delegates from all over the world. The hosts were F-Secure Malaysia, together with MDEC (Malaysia Digital Economy Corporation) and Cybersecurity Malaysia. MDEC Vice President Norhizam Kadir kicked off the 2016 AVAR conference by explaining how MDEC aims to catalyse the Malaysian digital economy. Every year, the AVAR Conference is held in one of its many members’ countries with focus on various aspects of the information security world or underworld. The mission of AVAR is to develop cooperative relationships among prominent experts on cyber security, with participation from countries such as Malaysia, Australia, China, Hong Kong, India, Japan, Korea, Philippines, Singapore, Taiwan, UK, and the USA. Mikko Hypponen : Is Antivirus Dead? Now, learn from Mikko Hypponen about the latest security threats and the future of the antivirus industry! Whether you are an antivirus researcher, a computer security professional, or just a tech geek, this talk will rivet you. No wonder he’s such a sought-after speaker!